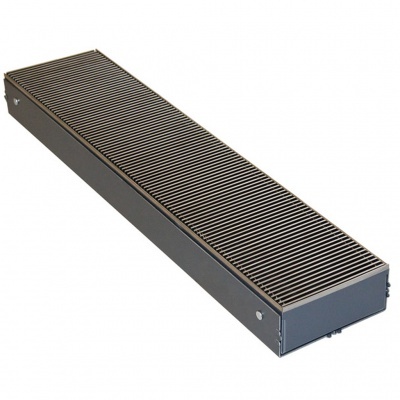 The Micro Canal Trench Heater is specifically designed for shallow depth heating applications with level adjustments between 6 and 8cm. 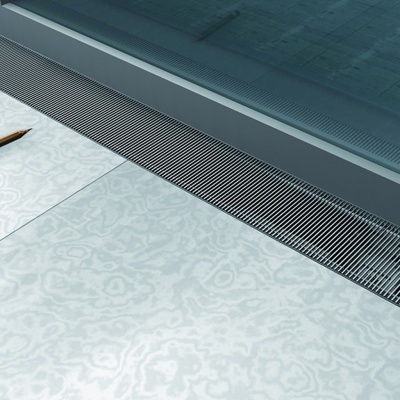 The Jaga Micro Canal comes with a stainless Steel Trench Heater Grille as standard. An Electrical 24V External feed is required for the functioning of the Micro Canal. 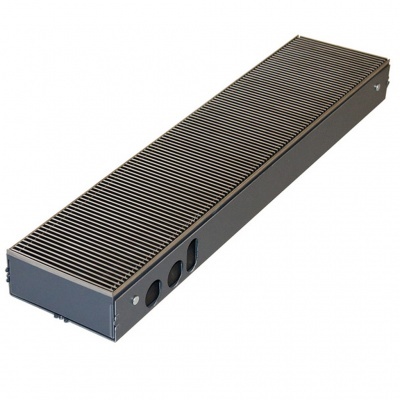 The Jaga micro canal trench heater comes in 5 lengths please select above to generate the BTU output of the micro canal radiator. 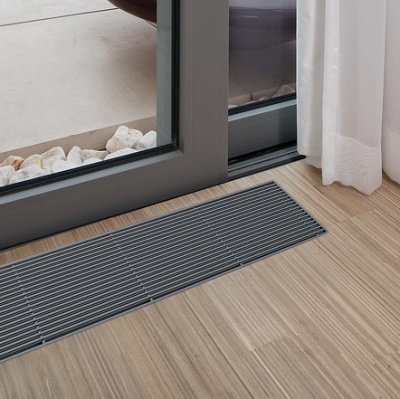 The Jaga Micro canal has a stainless steel grille and works great but quite pricey. If you're looking for a premium brand buy it. 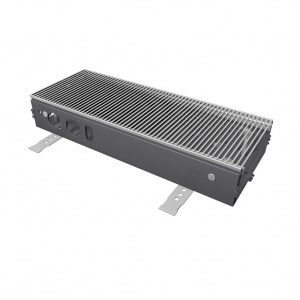 Shallow Trench heater with Stainless steel grille and good heat output. happy with service from trenchstyle also. Thanks for the great review. 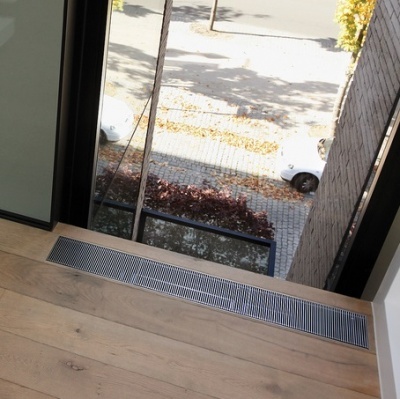 The jaga microcanal is a superior trench heater and we are glad you are happy with your purchase!